Amazing. Wonderful. Spectacular. Dramatic. Extraordinary. Unique. Exotic. Astonishing. A living museum. 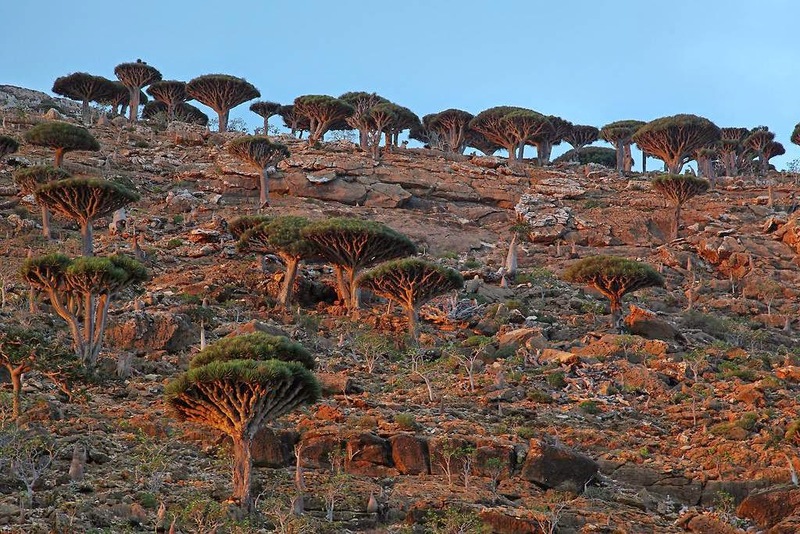 These are all words you can use to describe Socotra. Superlatives only. On this Planet, no other place looks as alien and strange as this Archipelago. On this amazing Archipelago, of four islands – for every three animals or plants that you come across, at least one exists no where else but here. And the landscape is like no other you have ever set eyes on.